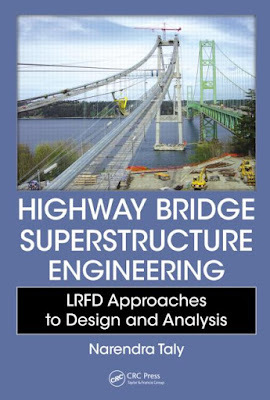 book, Design of Modern Highway Bridges (McGraw-Hill, 1998); that topic is not discussed herein. courses for both undergraduate- and graduate-level classes. excellent learning resource and a practical guide for engineering practice. and have limited practical applications. December 25, 2017 at 10:41 AM delete This comment has been removed by the author.